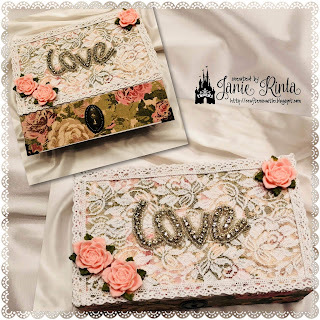 Crafter's Castle: Elegant Altered Box!!! 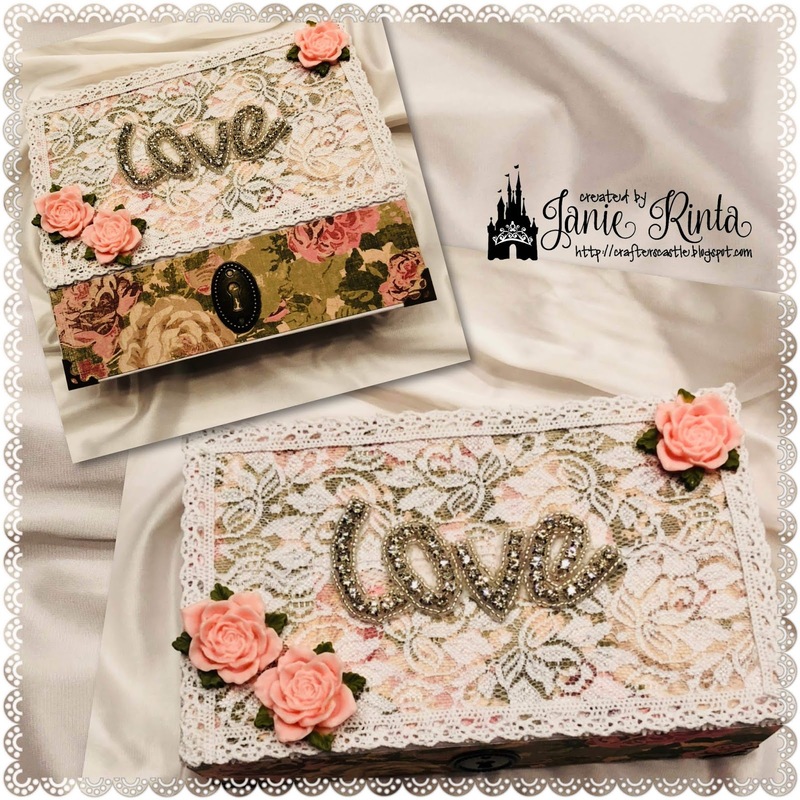 I love decorating or altering things and I love the way this box turned out. 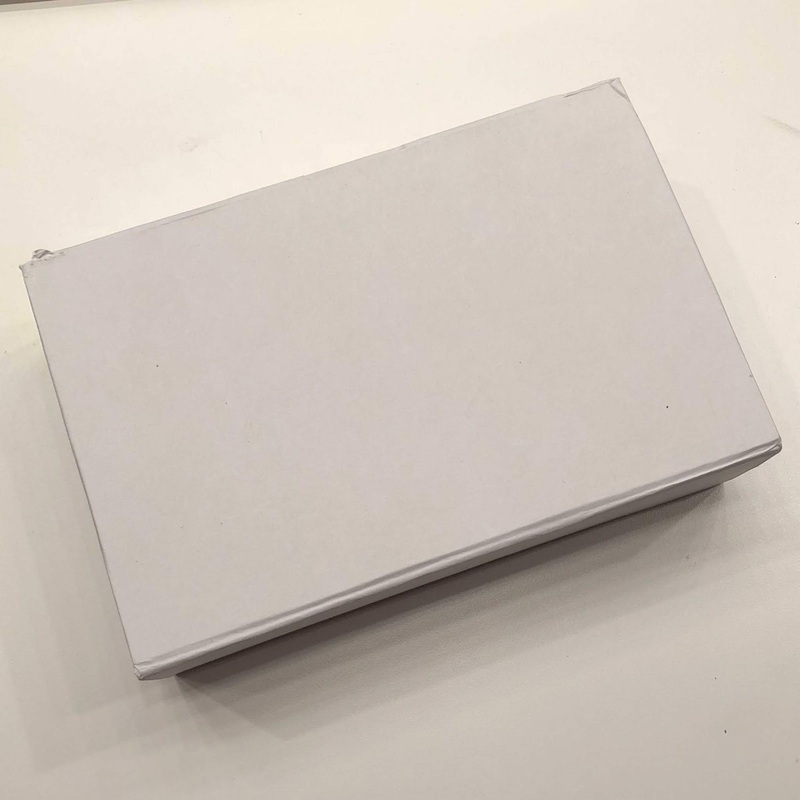 It was originally a pencil box (like a cigar box) and now look at it! Other than the box and paper, everything else I used is from Mama's Treasures, iammama24's Zibbet shop. 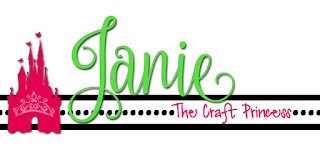 She has so many fabulous items in her shop....you should stop by there and check it out. CLICK HERE to get there. Wow.. Awesome transformation. Love the lacey effect.